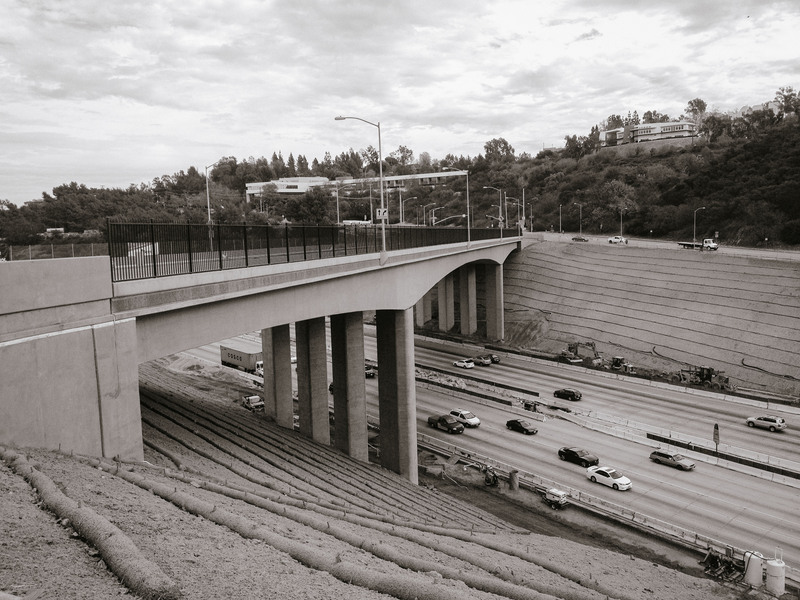 Published December 18, 2013 at 3264 × 2448 in Mulholland Bridge reopens over 405! A good view of the newly rebuilt bridge. Photos by Dave Sotero/Metro.